With summer finally giving us a belated showing, it’s time to dust down our boards and enjoy some summer sounds 70s style. 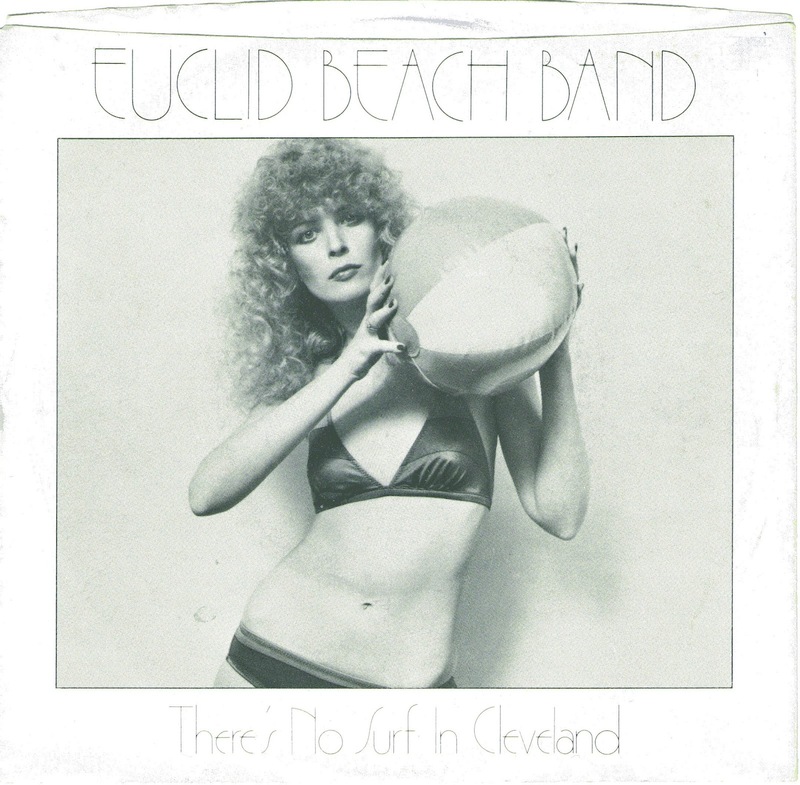 There’s No Surf in Cleveland is a novelty surf number, but it’s beautifully produced and arranged with a killer tune. 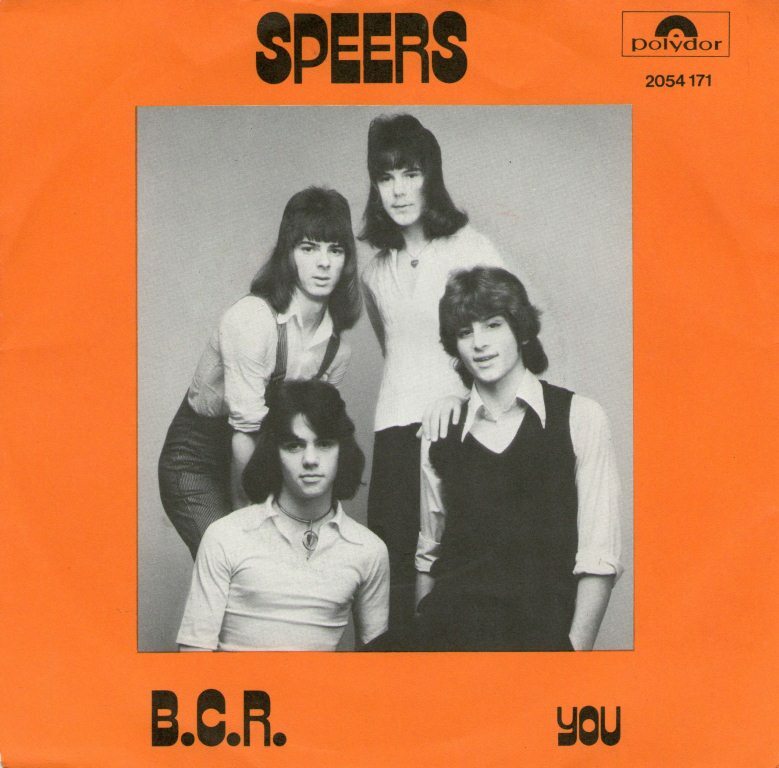 It’s as good as Cruisin' Music and there’s a further Raspberries connection as the song was remixed by Eric Carmen. 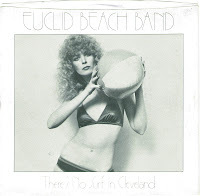 It appears that some of the members were at one time or another part of Eric’s backing band. 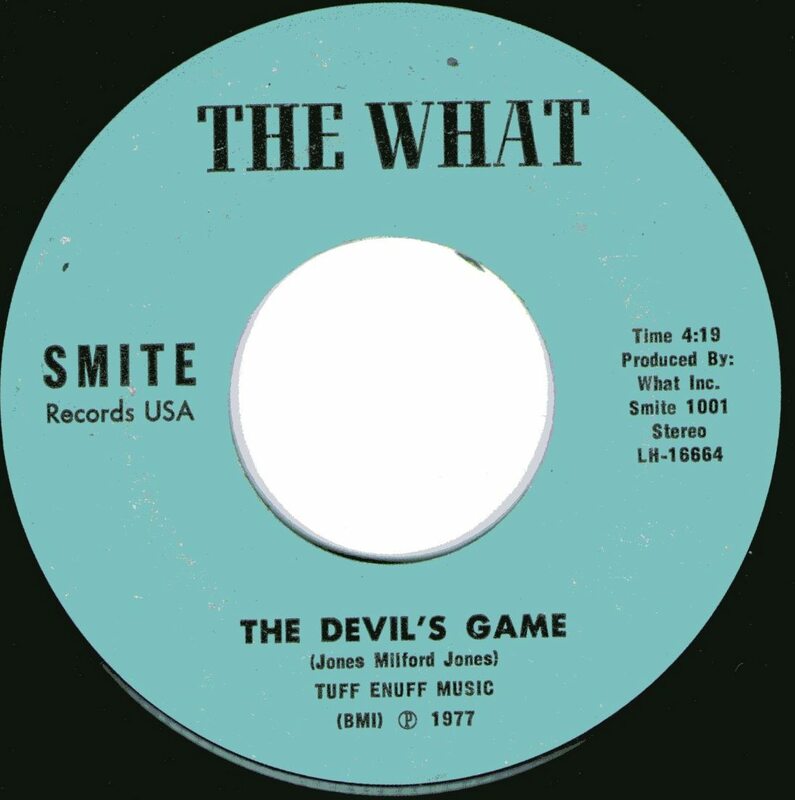 The single was then picked up nationally by Epic and Eric was more heavily involved on the ensuing LP. 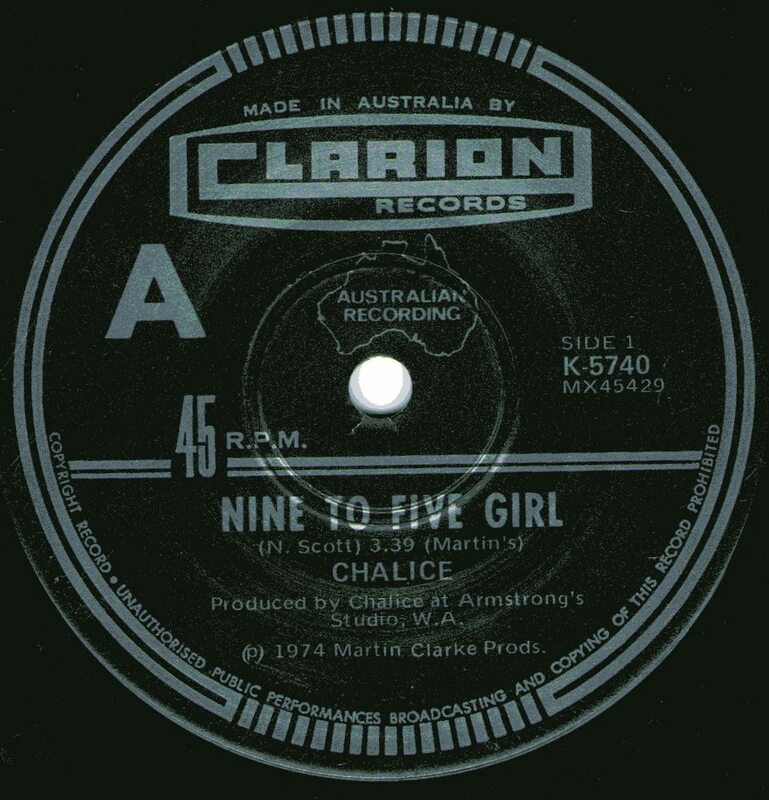 Nine To Five Girl was the 3rd Chalice single on Clarion prior to their move to Polydor. 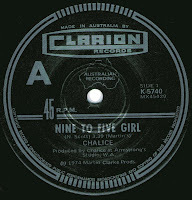 Whilst In My World betrayed a strong Who influence, Nine To Five Girl and its flip highlight their knack for laying down harmonies in a West Coast Sunshine mode. In fact Nine To Five Girl sounds like a Sunflower outtake, but it’s a top catchy pop number in its own right. 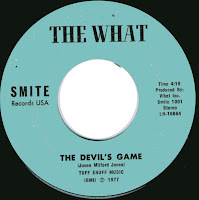 The same applies to Nearly Gone which could have been a Bruce Johnston penned number from the same period. 5 years ago Record Collector commissioned me to write a Junkshop Glam piece for their magazine, covers and labels were scanned, it was all set to go and then....nothing happened. 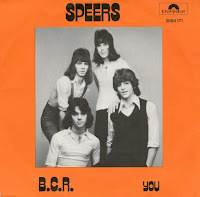 This was the first of three singles released by Jumbo (including the sought after Round and Round on Epic). 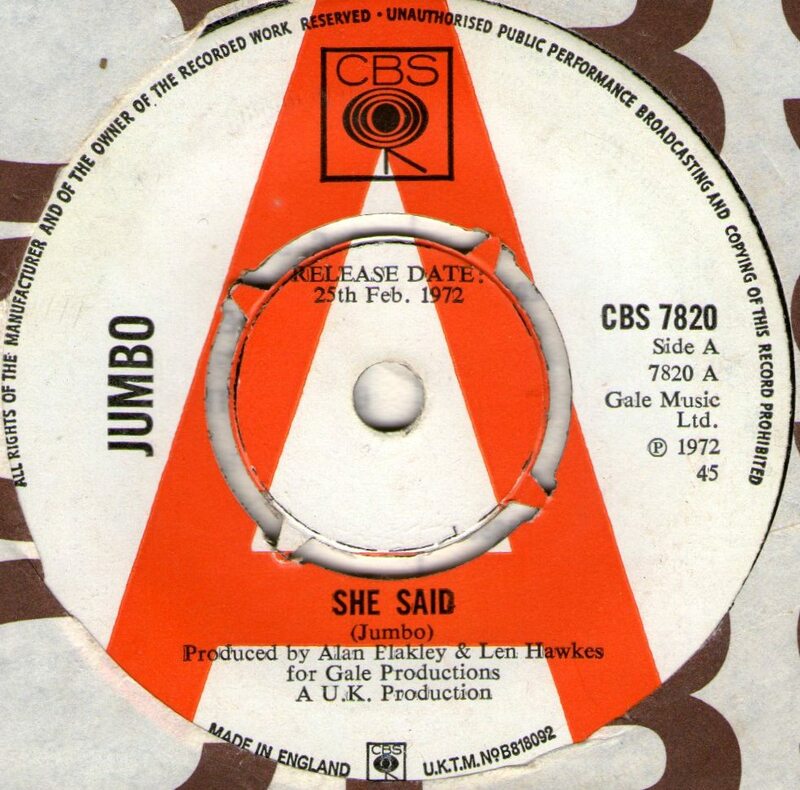 She Said is a fine near Glam up-tempo pop tune with a mid-60s song construction. It’s catchy as hell with great production touches and it’s another case of a song escaping instead of gaining the exposure it deserved. The B side is more CSNY sounding so of less interest. Jumbo were originally from Swansea and were discovered by The Tremeloes. Two of the members Bob Benham and Aaron Woolley then joined Alan Blakley and Chip Hawkes on some of the more Glam inspired Trems singles.